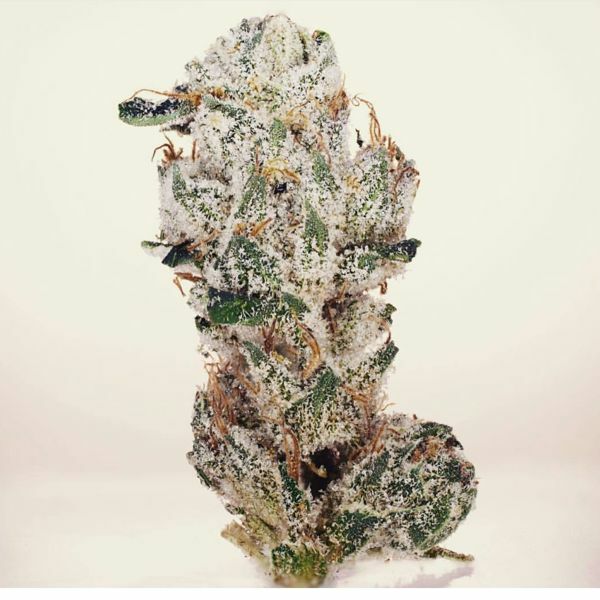 Chances are you are already familiar with our famed CBD Queen, Cannatonic. 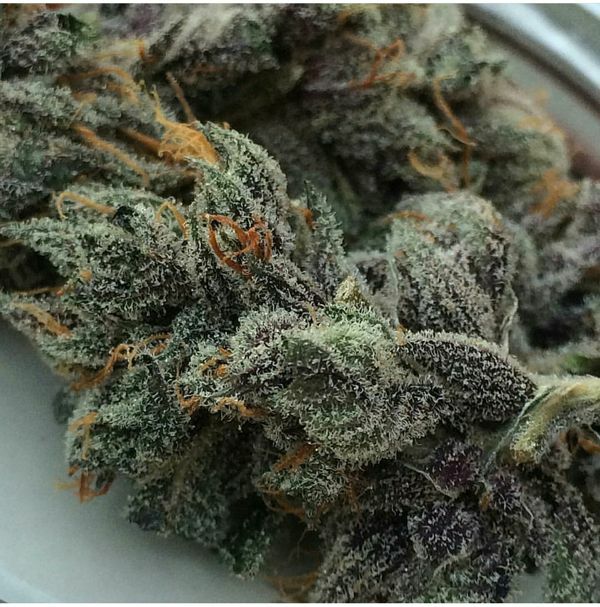 If not, we stand by our claim that this strain is the most complex and valuable MMJ strain available today. Why? 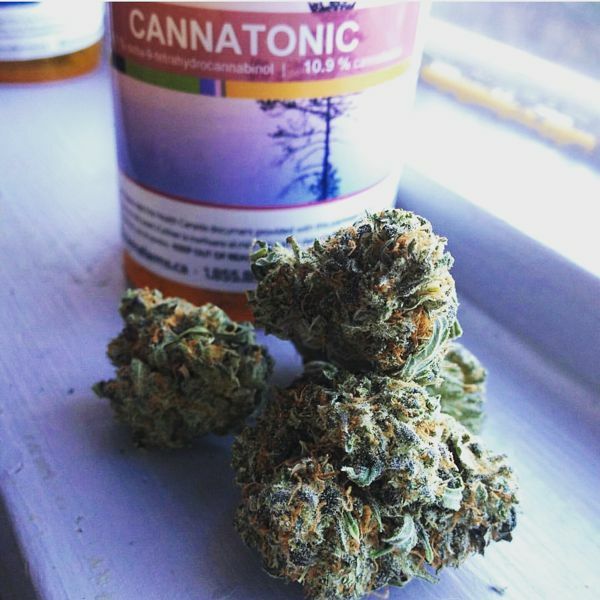 Simply, because Cannatonic is the strain responsible for the CBD movement; because it has never failed help patients reclaim their lives after injury or illness. 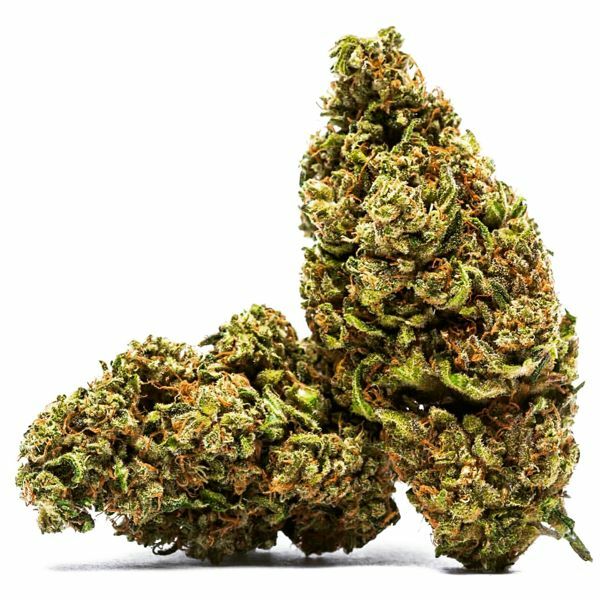 We believe it is the single most effective medicinal cannabis strain available today, while also a fine exemplar of a cannabis sativa plant, with beautiful frosty and aromatic buds, never before seen carrying such massive amounts of Cannabidiol. 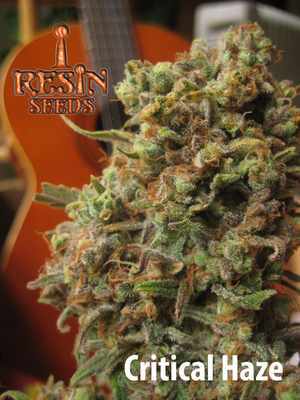 This strain is responsible for more awards and acclaim as a medicinal strain than any other cannabis cultivar out there. Growers who understand this plants true potential will make all efforts to ensure this plant stays in their collection, in their medicine cabinet. 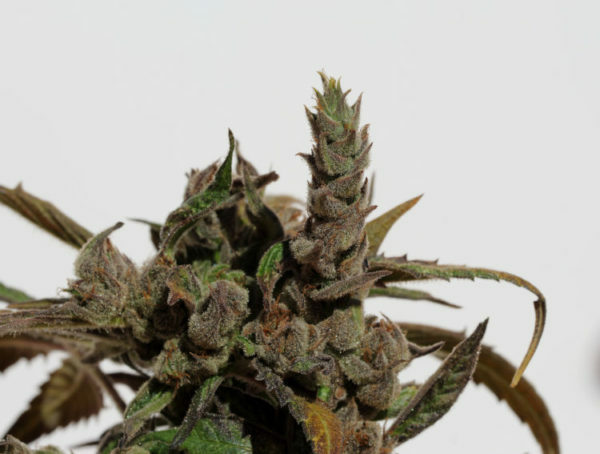 The CBD strain that started it all; a CBD revolution going back to 2008, when scientific analysis of the marvels of CBD were first being publicly known in mainstream media, hearkening a new wave of understanding and enthusiasm with the newest tool with the potential to use MMJ more effectively and responsibly. 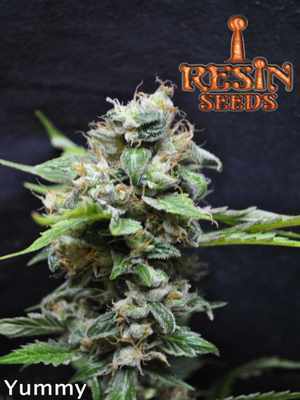 At the same time, our breeders at Resin Seeds were working on a new strain, which would unknowingly start a global frenzy, of people desperate to obtain nature´s newly discovered hope. 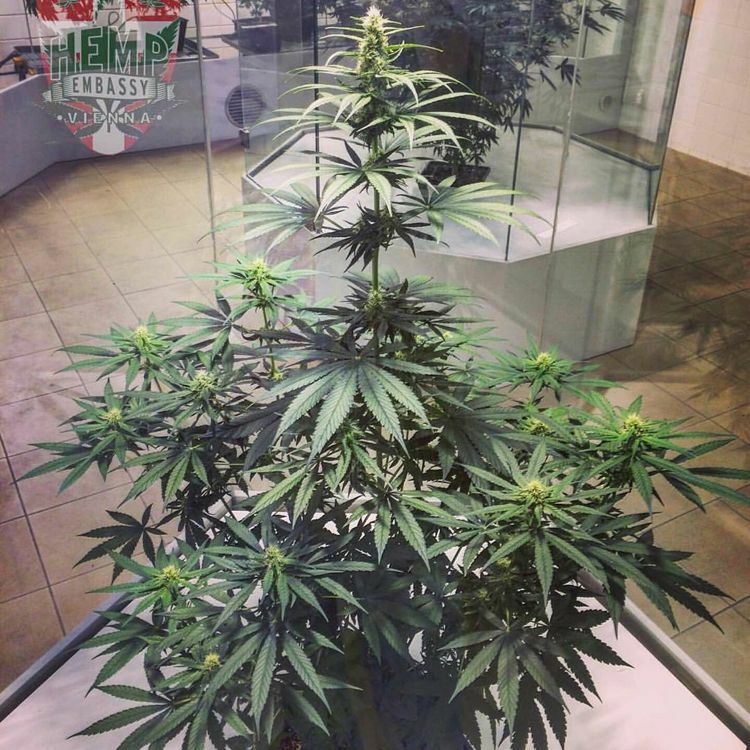 That year, in Spannabis 2008, we were not really sure what to expect when the test results for our newest varieties were analyzed. 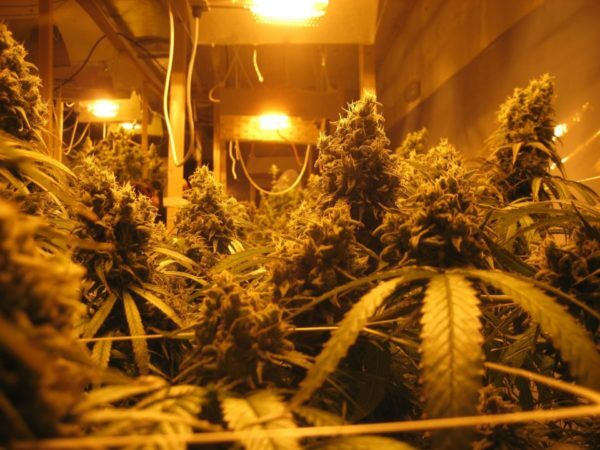 The shock in our minds when the drastically elevated levels of CBD appeared was very vivid and very real. Slowly, the weight of the knowledge we´d just learned began to rapidly present itself. We knew we had something truly special and unique on our hands. 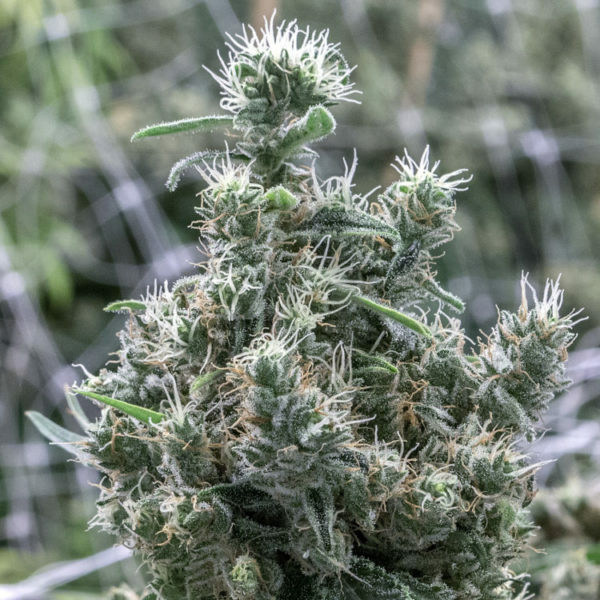 Never in recorded history, especially in the field of cannabis breeding, had there ever been a steady source of high CBD levels in any strain of cannabis sativa. 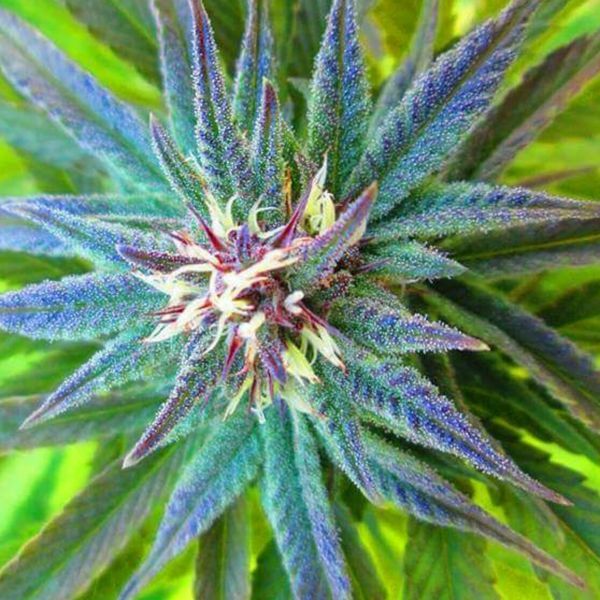 There are those will argue that CBD has existed in hemp for millennia, and we will not argue this, but as hemp is catalogued as industrial hemp, and we are discussing an entirely different type of plant, medicinal cannabis sativa, but that is a topic for another post, the difference between hemp and cannabis. 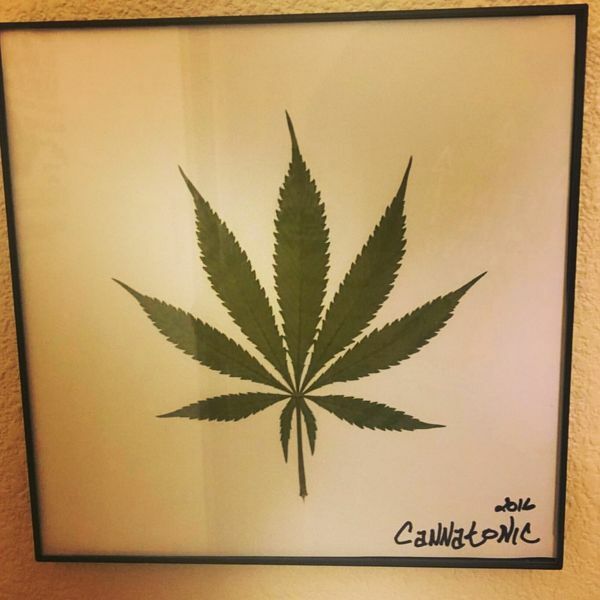 So, in our view, and as recognized by the MMJ community at large, we consider ourselves to be the founders of the CBD movement, with this Cannatonic strain. 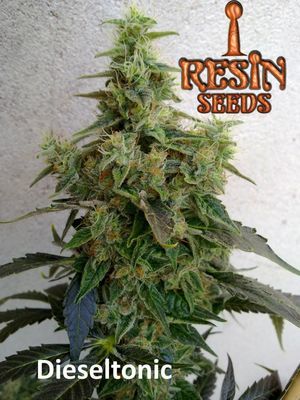 We know from RC Clarke´s book ¨Hashish¨ that some West African strains were found to contain amounts of CBD in varying degrees, but the modern cannabis breeding project has consistently bred away from this cannabinoid, deeming it an undesirable trait to include anti-psychoactivity when breeding for psychoactive effects. 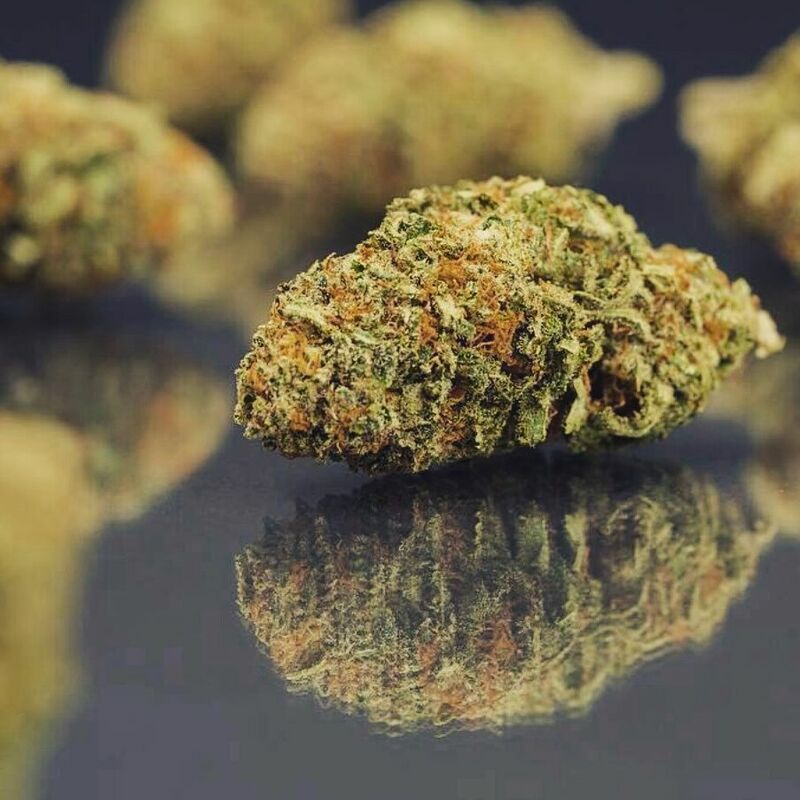 So although high CBD markers may have popped up occasionally in some strains, the ability to consistently find a balanced CBD:THC chemotype in every pack was virtually unheard of nearly a decade ago. Furthermore, as appears in approximately a quarter of the population in Cannatonic, plants which border near purity in CBD also shocked the world. 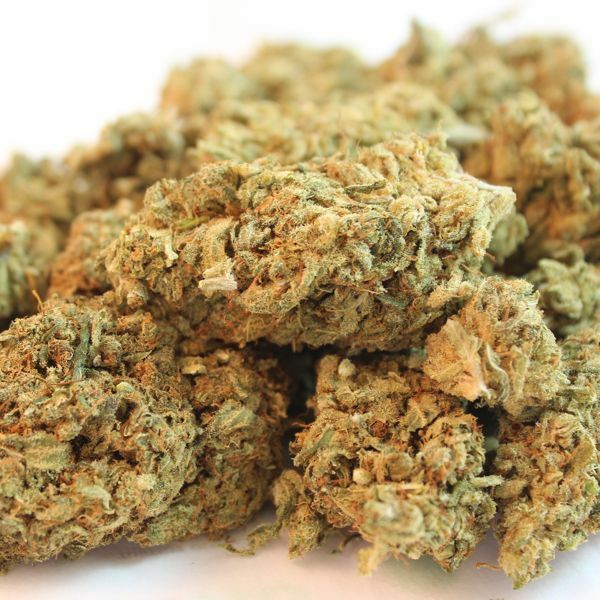 Traditionally it was only in hemp cultivars where such disparate proportion of CBD:THC were found, although a highly impractical and ineffective source for many. 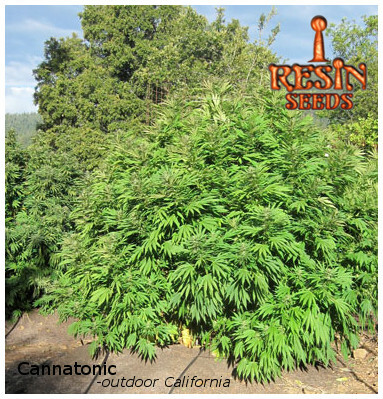 Along came some chemotypes of Cannatonic, like the famed ACDC, Perkin´s or Valentine X cuts, which demonstrated once and for all that THC can be nearly bred out of cannabis, that cannabis can have true medicinal benefits without the feared psychoactive response always present. As about half of the population will be near 1:1 CBD:THC, and another quarter to be high CBD low THC, one can expect 75% of Cannatonic seed to be CBD-rich, which can be declared when levels of CBD are higher than 4%. 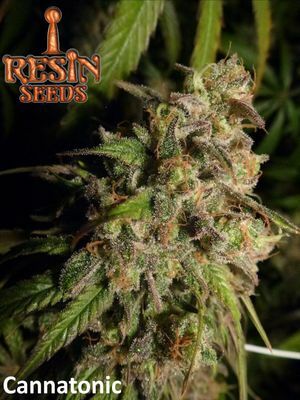 Also as the remaining quarter will be high THC low CBD, the ability to find a recreational strain with a potent high that recreates the flavor and resin content of the original HTCC award-winning strain is also present. 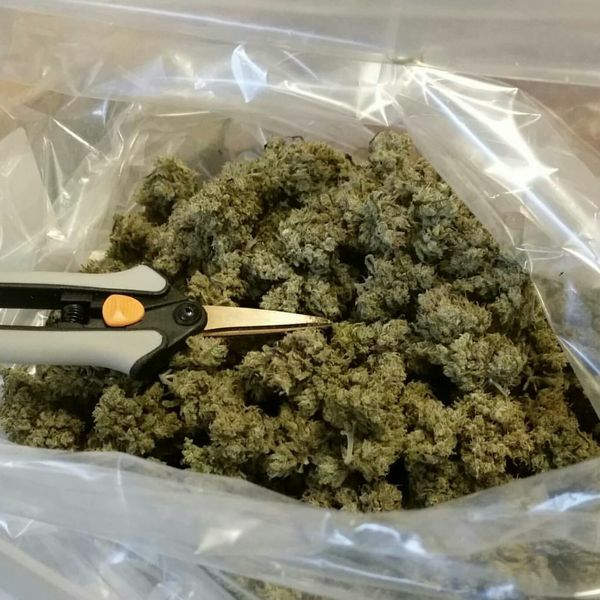 Essentially, as the 3 most desired cannabinoid ratios are present in this strain, one can also mix and match the strains to find the optimal medicinal response. If all 3 main chemotypes, or the the entire harvest, is combined and used to make cannabis oil, the end result is a oil of a 1:1 average. Please defer to the Cannatonic grow guide for optimal growing parameters. 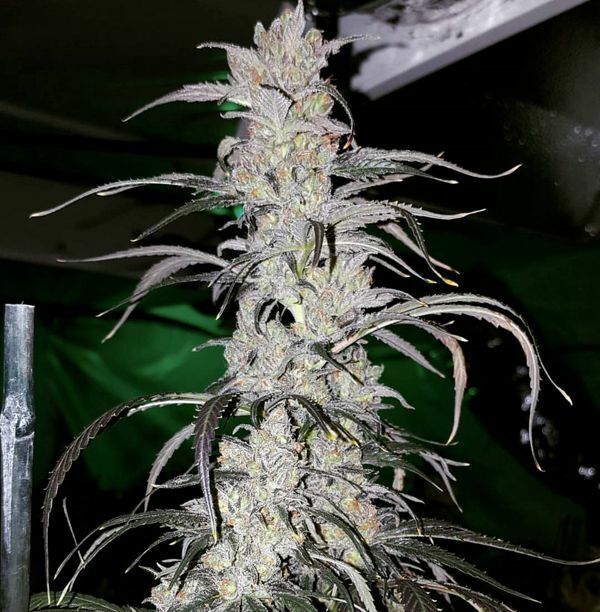 One main thing to keep in mind when growing this strain is to keep the lamps up higher than the typical distance from canopy; this plant responds well to a higher light source. Good luck growing our CBD Queen, Cannatonic; be sure to send us your pictures when you harvest! 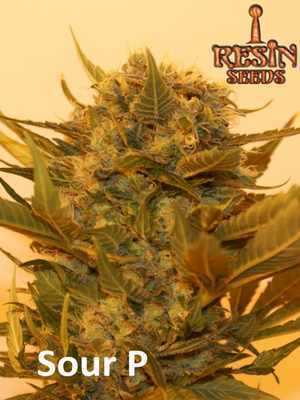 The best of both worlds, a phenotype selected from the hybrid cross between Reina Madre and NYCD. 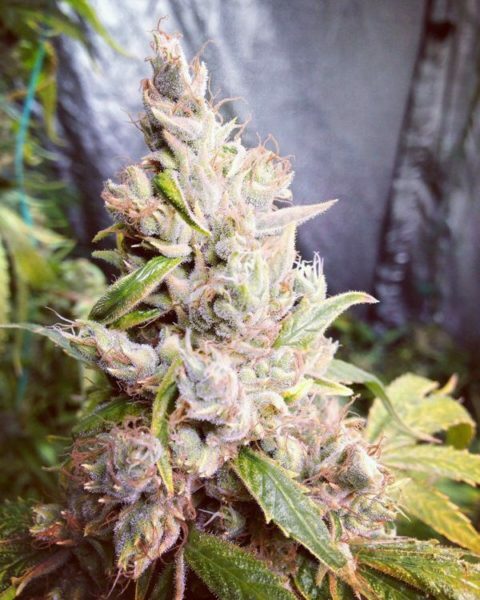 Grows like an Indica, smells like a Sativa, and renders you… Cannatonic. 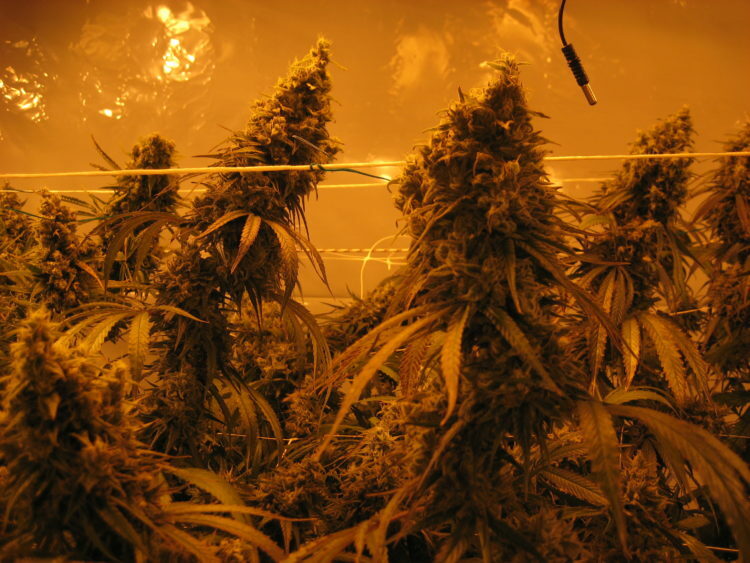 Check out our step by step Cannatonic grow guide. Click the link below.